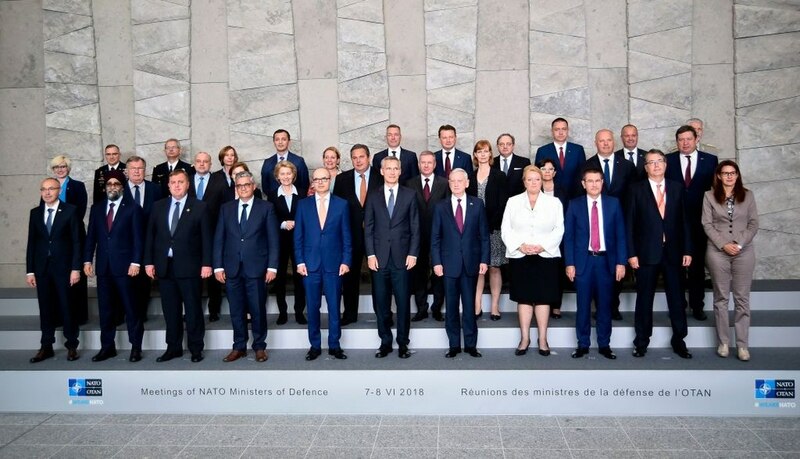 Meeting of NATO Ministers of Defense. The 11th and 12th July, the representatives of 29 States, members of the biggest military coalition, led by US imperialism, will hold their annual meeting in NATO’s bunker, Brussels. In continuing Obama’s program, but with his own provocative style, Trump has pressured his allies to raise their war budgets to 2% of the GNP and they all agreed. In all the NATO members states, the governments are increasing the budgets devoted to new weapons by tens of billions of Euros, crowns, liras, etc., at the expanse of the budgets for education, health, social demands. The militarisation of economies and States is developing rapidly. The Nordic countries are more and more involved in the US, NATO and EU strategy of encircling Russia, transforming this strategic zone into a vast camp of training for thousands of soldiers, tanks, aircrafts and vessels, and of electronic spying, surveillance and guidance of missiles through satellites and huge radars. At the same time, all the facilities are given to NATO troops and vehicles to travel all around the EU countries, under the leadership and control of a new ‘logistical” command centred in Ulm (Germany). In the context of sharp crisis of the worldwide imperialist system, the contradictions between imperialist powers are increasing. Trump is destabilizing the existing imperialist “order” and its “multilateral” agencies, rules and treaties, in order to reinforce US hegemony. NATO is also impacted, even if the “common interest” between the US and the big imperialist powers in Europe against Russia are prevailing, as can be seen in the relationships between the EU and NATO. Under the pressure of French and German imperialist powers, the EU is developing a “common policy of defence”, with several initiatives, such as PESCO, European fund for defence, etc. Billions of Euros are devoted to developing new weapons for the European market first and for getting a bigger share of the international market for weapons. The Middle East reactionary monarchies, Egypt, Israel, Turkey, etc. are “good” clients, no matter if their policy has nothing to do with the “democratic values of Europe”. 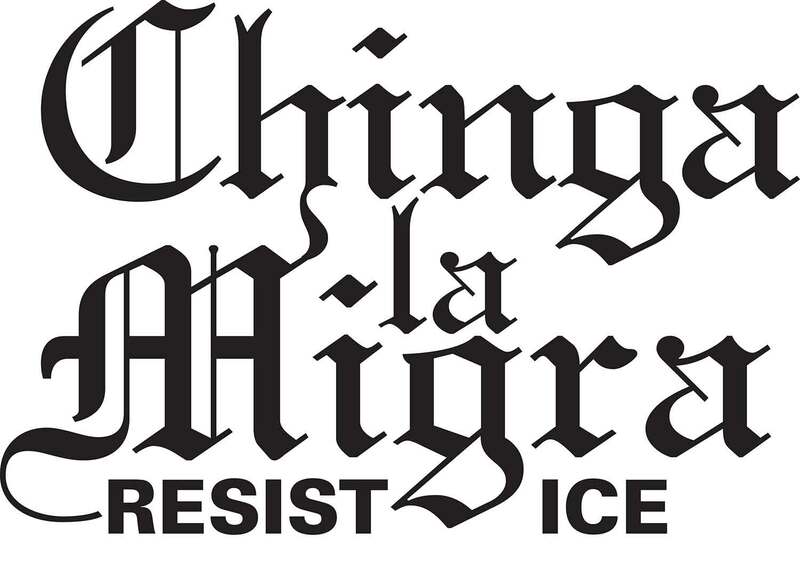 In fact, the ruling class in Europe tramples on these same “values” towards migrants who are trying to escape the wars waged by the same imperialist powers (in Africa, in the Middle East – and the misery that they provoke by plundering the wealth of these continents (oil, raw material, water, soil, etc.). The reinforcement of “Frontex” – a kind of European Police of borders goes along with the reinforcement of the collaboration with NATO in the Mediterranean Sea. The result: more difficulties and dangers for the migrants, constant police harassment, more drowning, etc. The militarization is presented by Macron and Merkel as one of the best way to promote a new step for European integration. This fact shows the reactionary nature of the EU. The big monopolies of the weapon industries, especially German and French ones, have contracts of billion of Euros, for years, which mean billions of sure profits. This is of course a matter of friction between the US and EU monopolies. The peoples’ opposition to this policy of war is developing on the local, national, regional and international level. We support them strongly in each of our countries and work to develop international solidarity and common work between all these movements, under the slogan: no to NATO, no to European War policy. “Money for education, health and social demands; no money for bombs, no money for wars”. We support the opposition to US and NATO bases, in the different countries where they are installed and demand the withdrawal of all the nuclear missiles and bombs in the air bases. We stand clearly for the dissolution of NATO. We extend this mobilization against the foreign military bases of the States that are members of NATO, especially, the French bases in Africa and against the military operations of the EU and European States in Africa, especially in Mali, in the Middle East, etc. We continue to oppose the war against Syria, which is extending to the whole region and say “no” to any kind of war against Iran. We support the struggle of the Palestinian people for its national rights and denounce strongly the policy of Israel, the war criminal Netanyahu and its international supporters: Israel is closely linked to the US and NATO and participates in many common military exercises. We mobilize against the policy of “modernization of nuclear weapons”, promoted by US imperialism and also followed by France, UK, etc. and the evolution of the doctrine of employment as “first strike”. We support the popular movement of opposition in the Nordic countries to militarisation and the transformation of this zone into a battlefield between the US, NATO and EU on one hand and Russia on the other hand. We are convinced that the peoples’ movement can develop broadly, on clear anti-imperialist bases, that does not rally to one imperialism against another but seeks to develop the ties with peaceful, democratic, anti-war, internationalist, anti-imperialist, revolutionary movements all over the world. 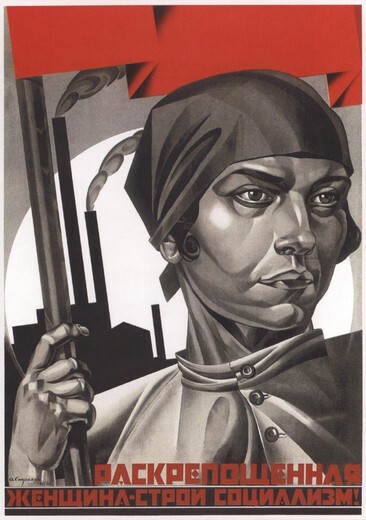 We insist on involving the workers’ movement, the trade union movement, the women’s movement and the youth in this large front, against war, militarisation, for freedom and social progress. 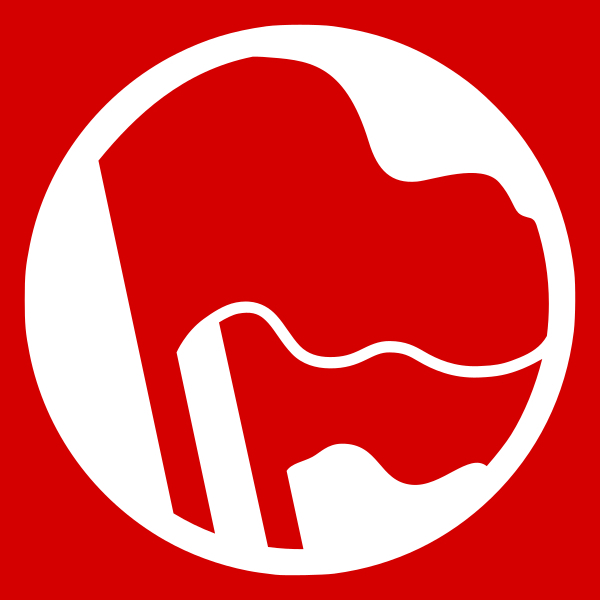 The International Conference of Marxist-Leninist Parties and Organizations (Europe).